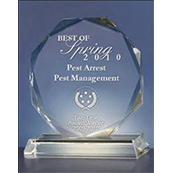 For six years in a row, Pest Arrest has been voted the BEST pest control service in Spring by the United States Commerce Association! 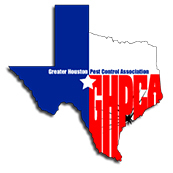 Family owned and operated, we are a local leader in residential and commercial pest control services. We have been providing service to Spring, Texas and the surrounding areas for more than 20 years. As a full-service pest control company, we specialize in termite and bed bug treatments, including specialized K-9 inspections! 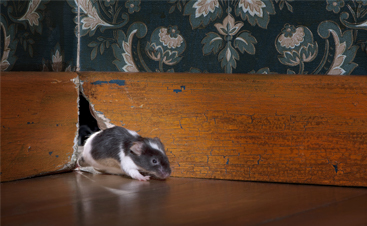 Each year, pests cause millions of dollars worth of damage to homes and businesses — don’t get eaten out of your home! 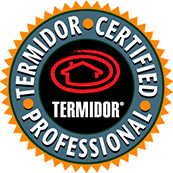 Our trained inspectors and technicians are licensed by the state of Texas and are experts in termite & pest biology. Furthermore, we are trained in the safe and proper use of chemicals and equipment. 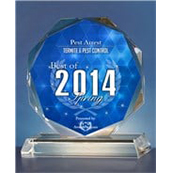 We have earned an excellent reputation among homeowners and businesses throughout Houston, Spring, and the Woodlands. 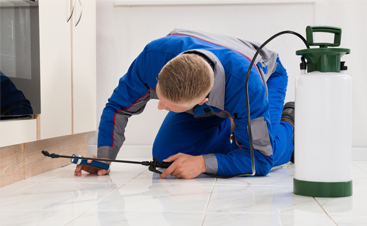 If you are being bothered by pests, you can depend on Pest Arrest for professional residential and commercial pest control services. We’ve provided quality work and customer service to Spring residents for years! Call today! 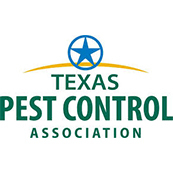 We Offer Eco-Friendly Pest Control Options! 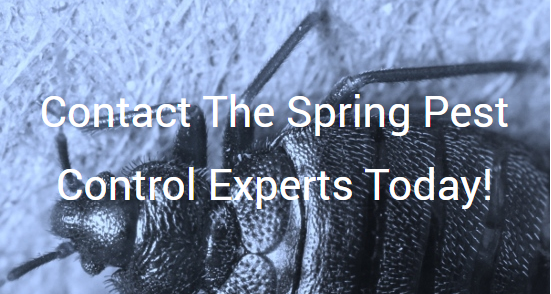 Pest Arrest is proud to be the leading pest control company in Spring and the surrounding areas, and we offer eco-friendly pest control options as part of our ongoing commitment to bettering the communities we serve. 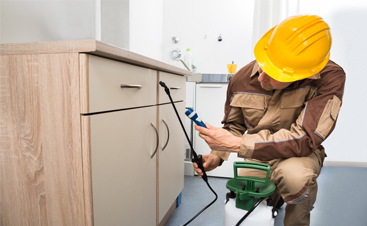 The Pest Arrest Eco-Friendly Program, or EFP, is an environmentally minded approach that utilizes cutting-edge research about the environment and the life cycles of pests to keep your home or business free of unwanted intruders. 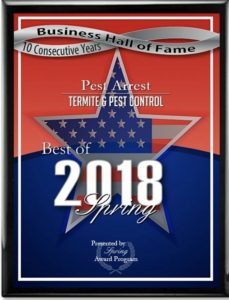 The program is extremely effective against fire ants, smokey brown cockroaches, Asian cockroaches, centipedes, millipedes, earwigs, and crickets, providing you with the comprehensive peace of mind you deserve. Give us a call or get in touch with us online to learn more!